As some of you may be aware, November is Mouth Cancer Action Month. Mouth cancer causes more deaths per number of cases than breast cancer, cervical cancer and melanomas. In 2011, there were 7,700 cases of mouth, throat and head & neck cancers in the UK. Without early detection it is estimated that 60,000 people will be diagnosed with mouth cancer over the next decade. Therefore, early detection and awareness of the illness is vital which highlights the importance of Mouth Cancer Action Month. Mouth Cancer Action Month reaches around 60 million people each year with messages on the importance of early detection and living a healthy lifestyle. Yet there is still more we can do. Each day around 18 people are still being diagnosed with mouth cancer. This year the British Dental Health Foundation are urging everybody to wear a blue ribbon badge in support of the illness. Over the past three years more than 250,000 blue ribbon badges have been worn with pride. Each blue ribbon badge costs just £1 and all money goes towards aiding the illness. On top of this, the Blue Lip selfie campaign is running again this month to show support towards mouth cancer. The campaign encourages people to wear blue lips as a visible sign of support and to take a selfie. With this positive and interactive touch hopefully awareness around the world of mouth cancer will increase. To get involved simply click on the following link http://www.mouthcancer.org/shop/blue-ribbon-pin-badge/ to buy your blue ribbon badge. 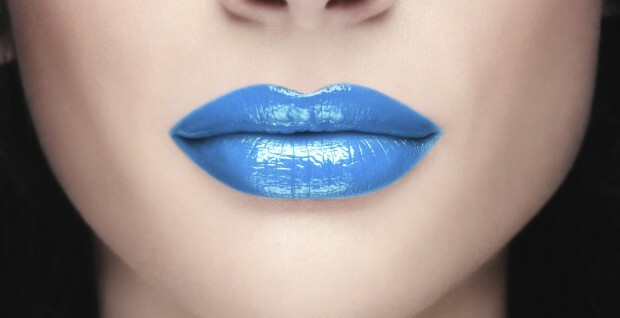 Alternatively, you can upload your blue lip selfie to www.bluelipselfie.co.uk. Start showing your support today!